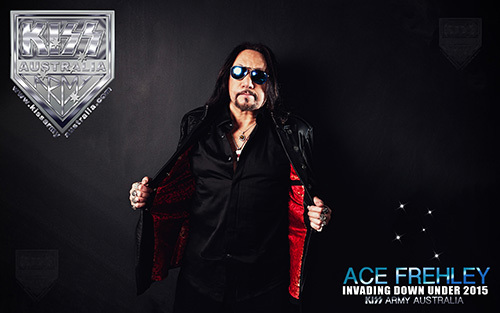 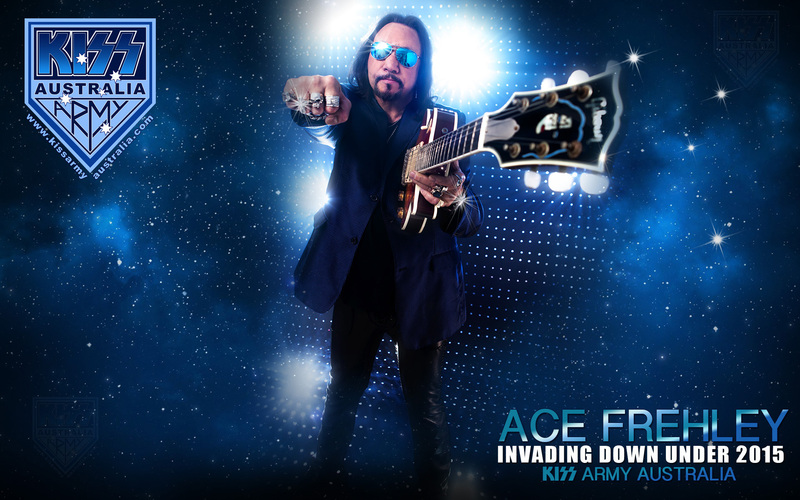 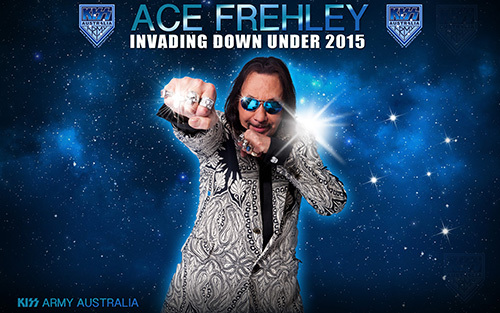 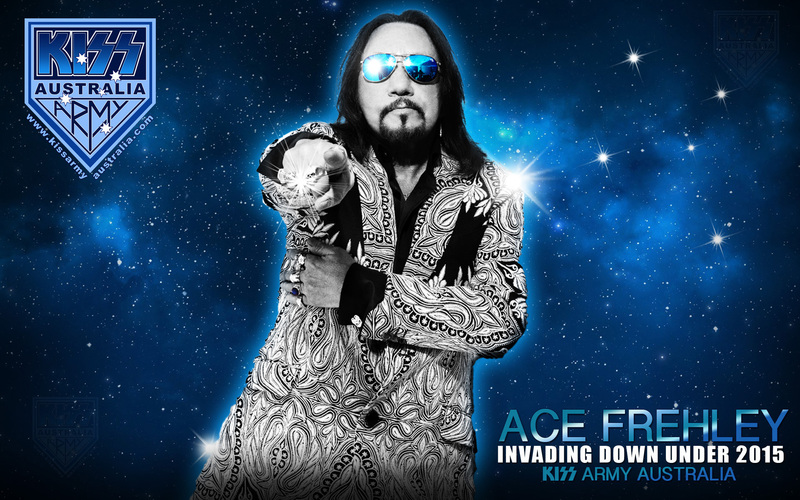 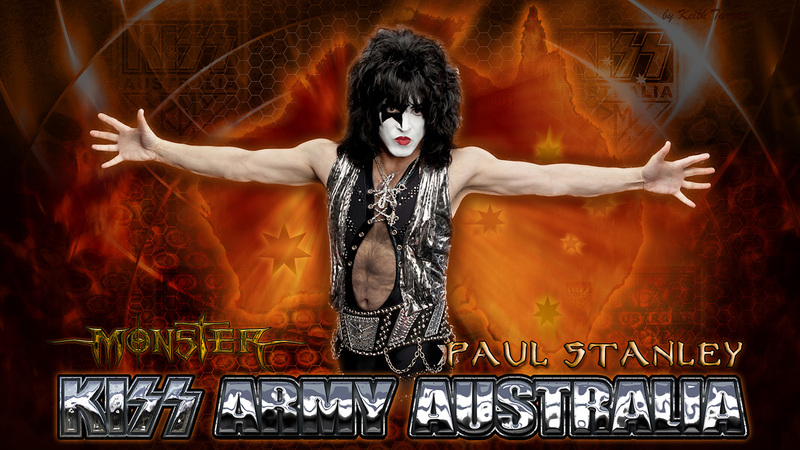 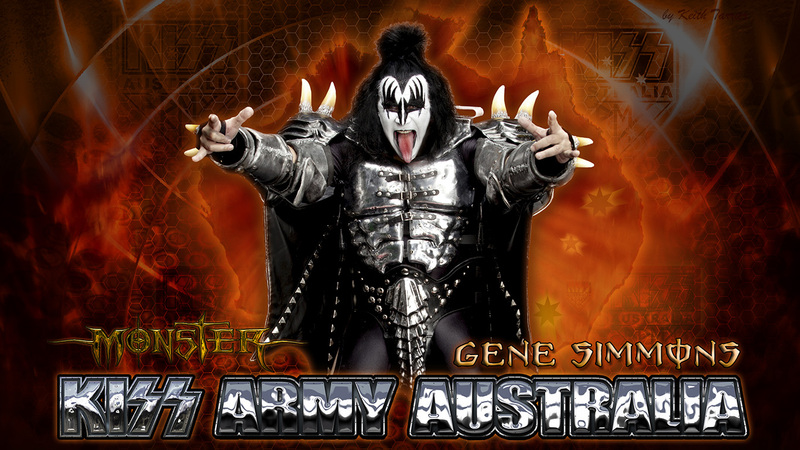 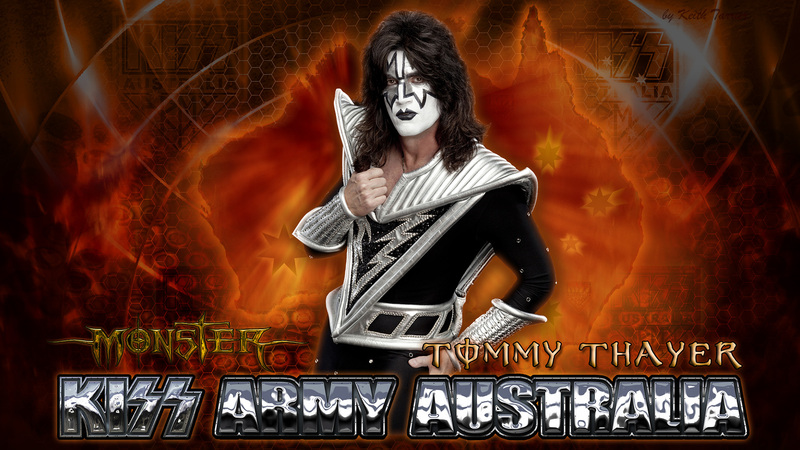 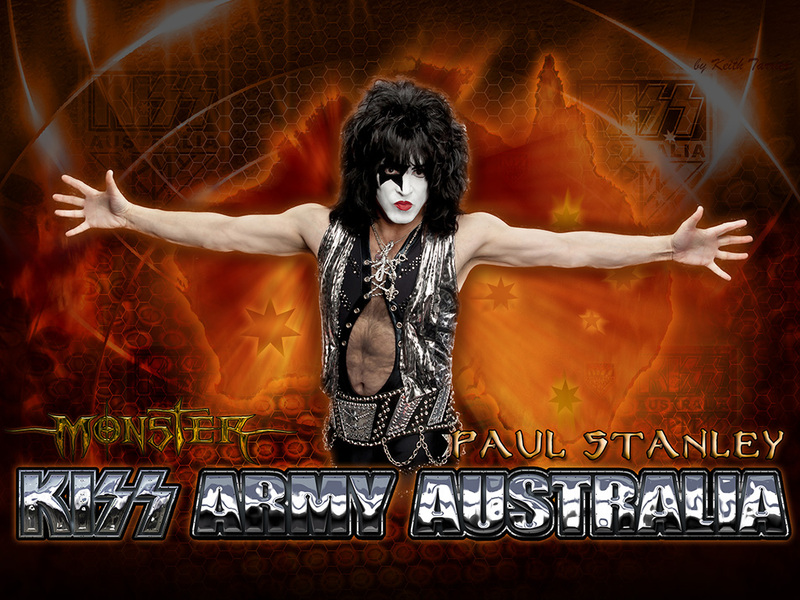 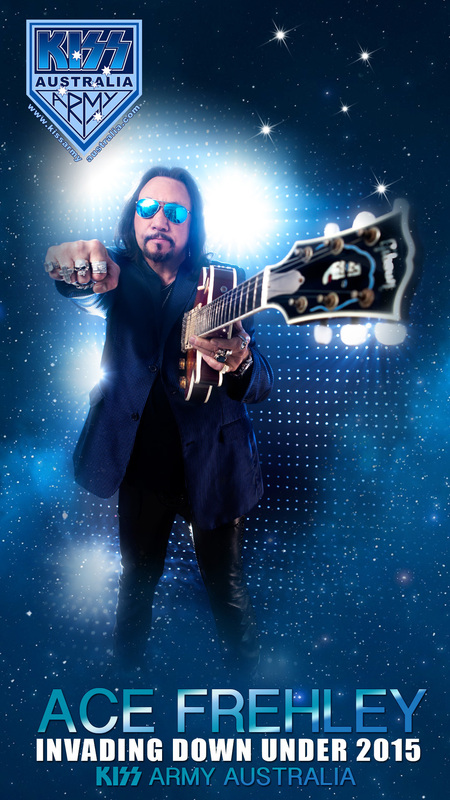 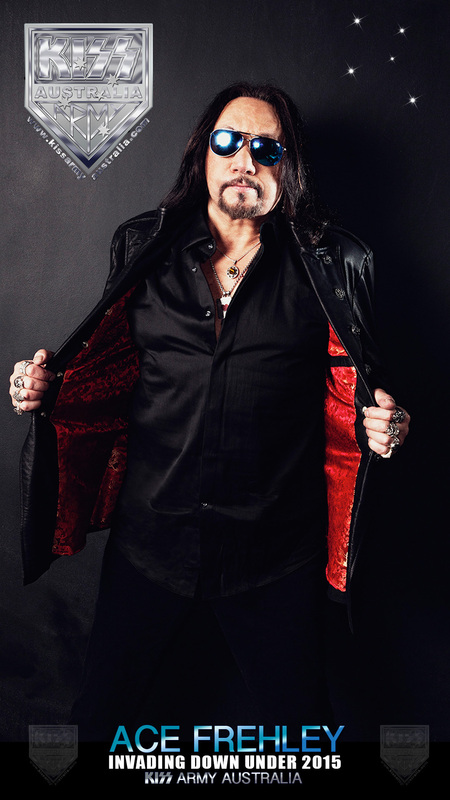 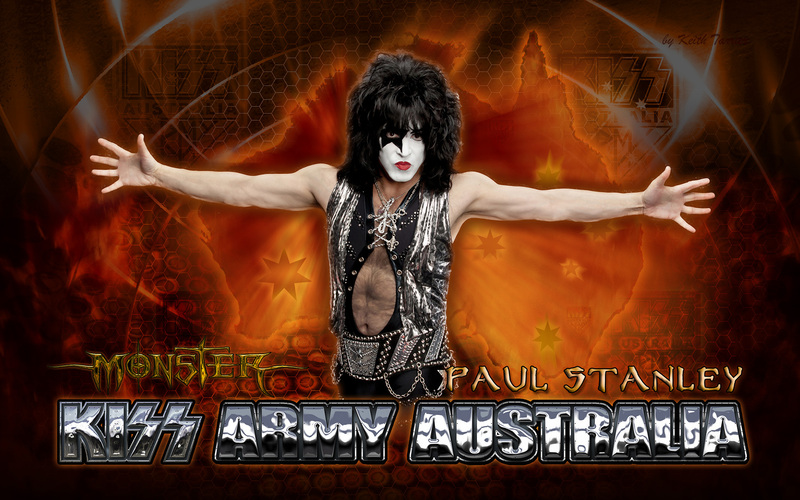 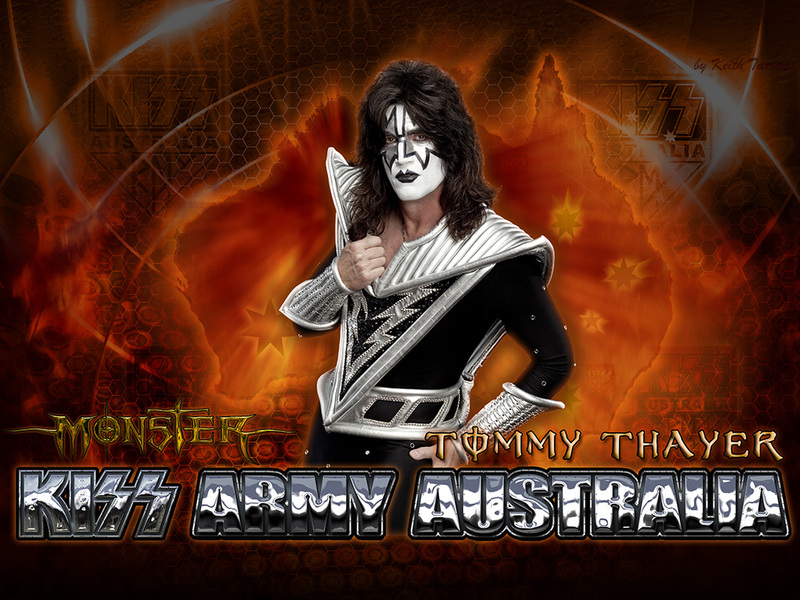 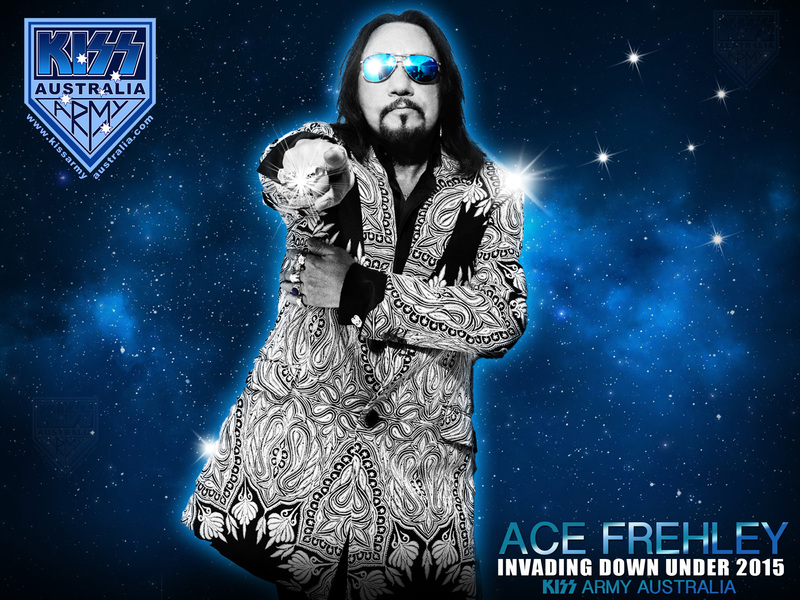 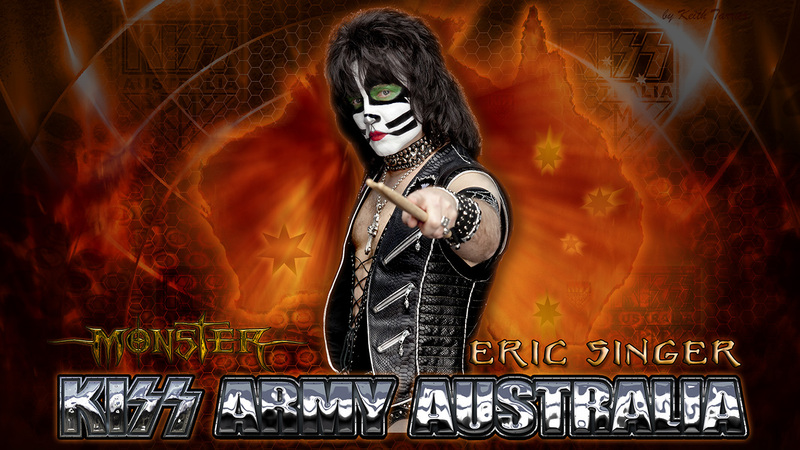 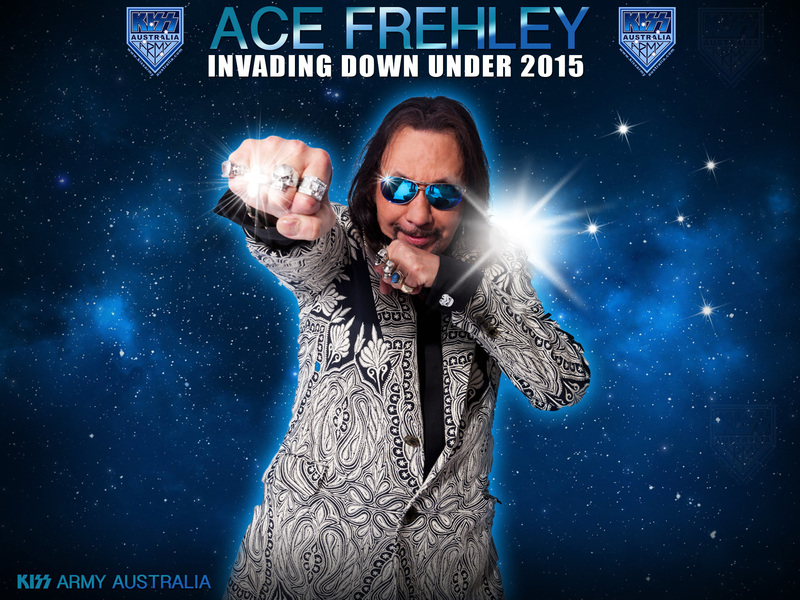 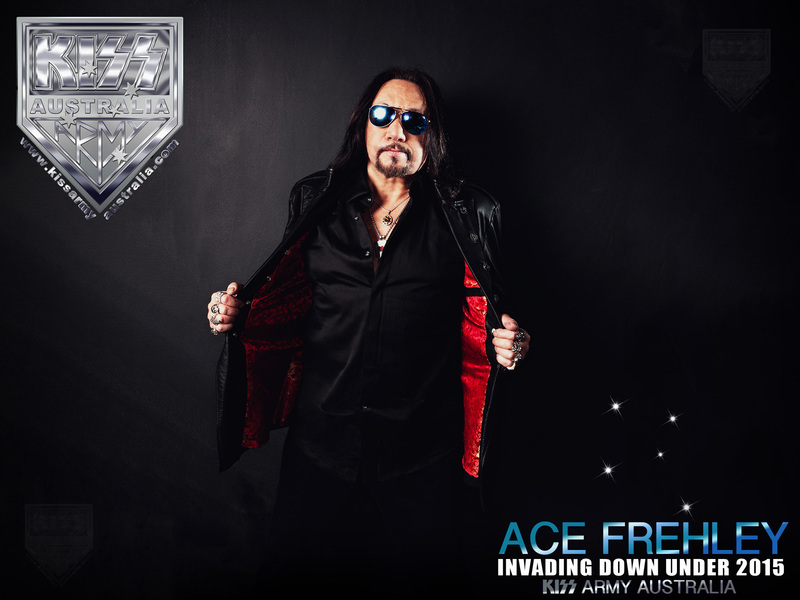 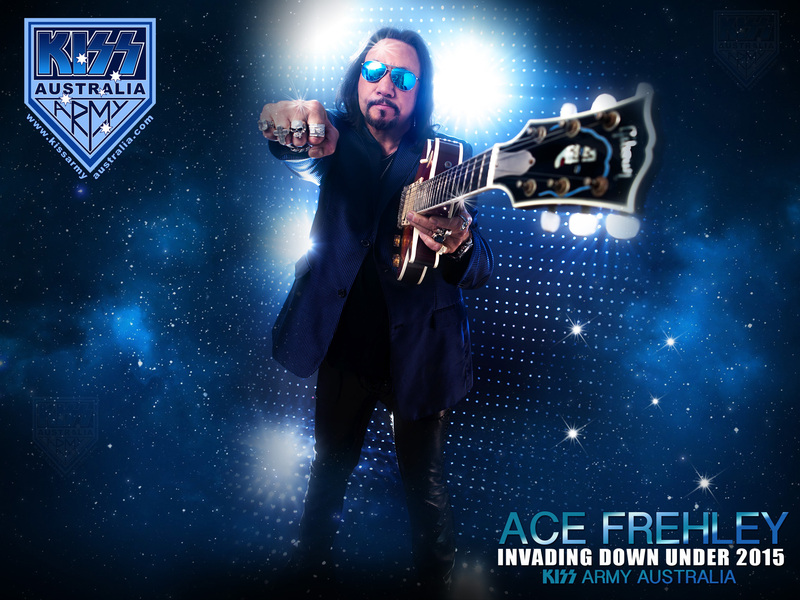 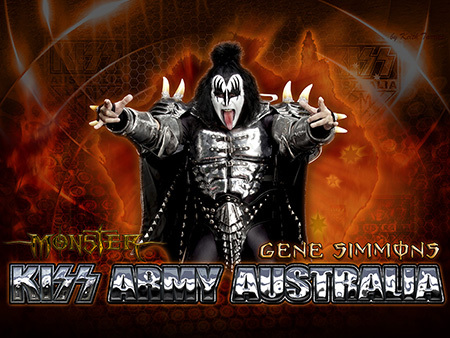 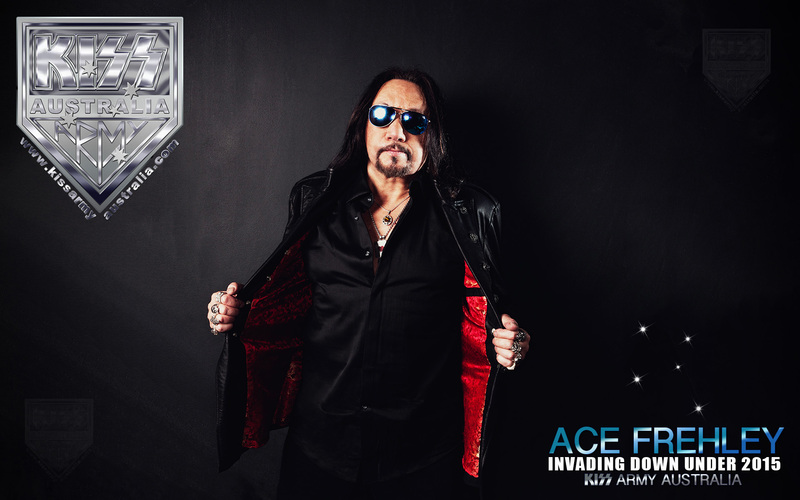 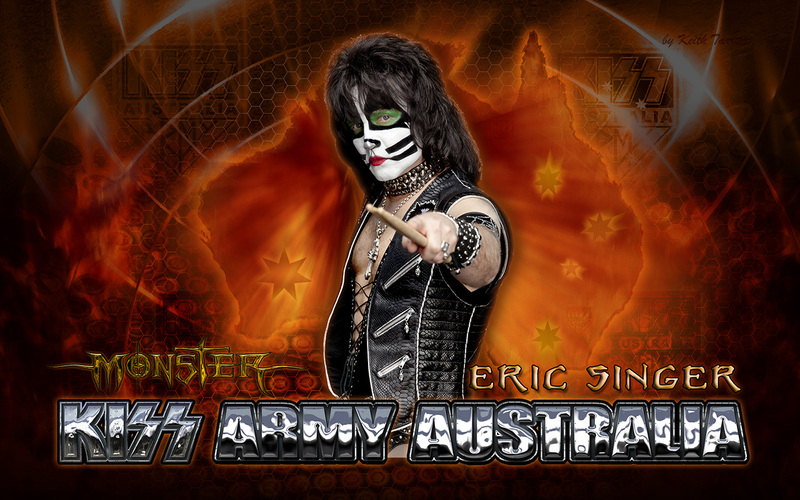 KISS Army Australia - KAA original Monster Wallpapers! some cool wallpapers to help you liven up your PC or iPad or iPhone! 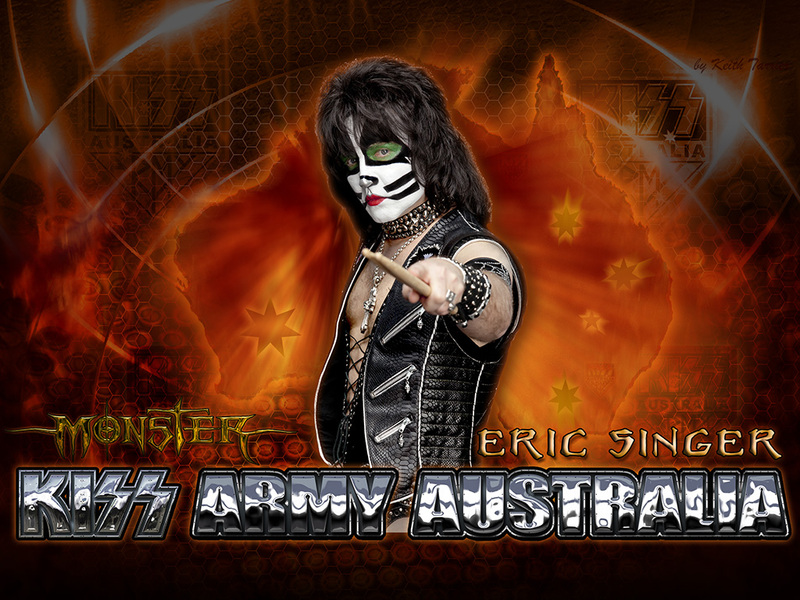 Below, get them for your PC or iPad! 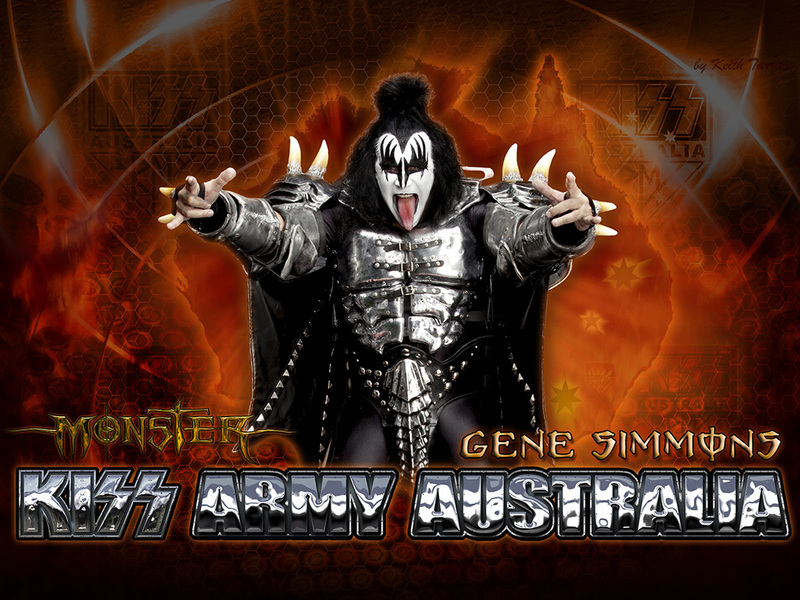 we have some wallpapers to help you monster up your PC! 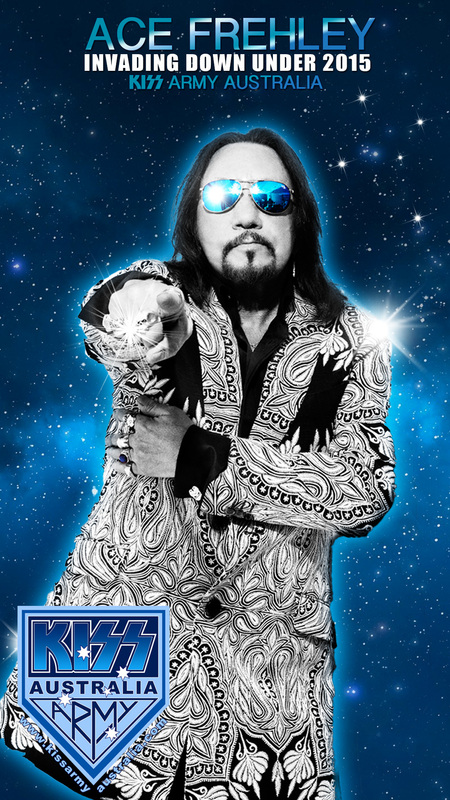 Please choose a screen resolution from below. 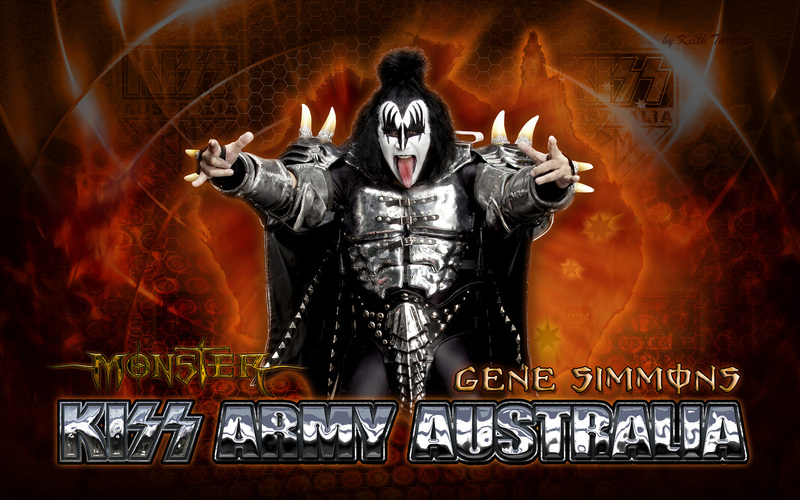 and these wallpapers will still look totally MONSTER on your PC.